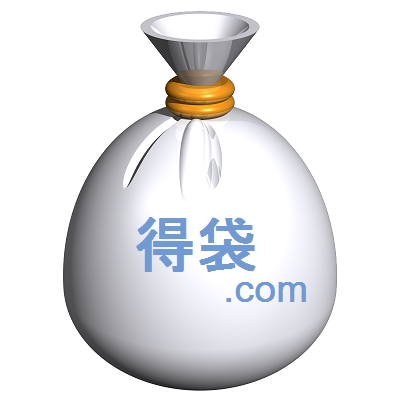 There are many insteresting stores. 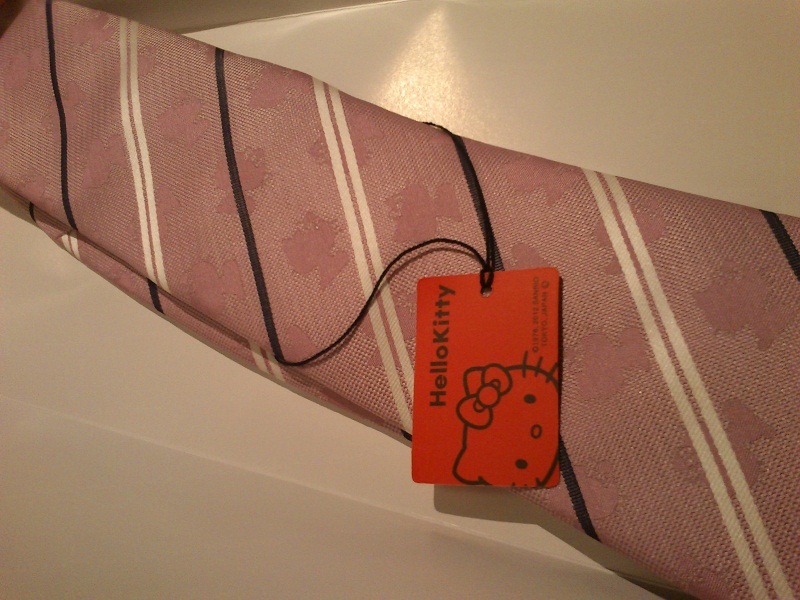 I bought a Hello Kitty tie for my dad. Now it is one of his favorite ties.